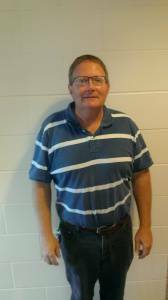 We are pleased to introduce Ken Stoick, our new custodian. Ken started in July and, since he knows the parish quite well, there’s been no down time. Ken and his wife Bonnie have been members of our parish for over twenty years. Their daughters Amber and Kendra are in college and high school, respectively. Over the years Ken has been very involved in the Saint Henry’s Parish Community: usher, Eucharistic minister, cross bearer, and an active member of CRHP and the Knights of Columbus. Ken previously worked at Holy Name Catholic Church in Wayzata. 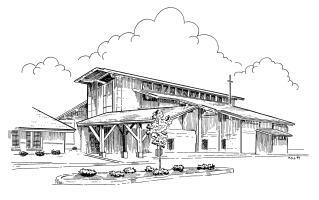 He says his goal is to help maintain a neat and clean church that he and all the members of our community can be proud of. Stop and say hello; Ken is here most weekdays.